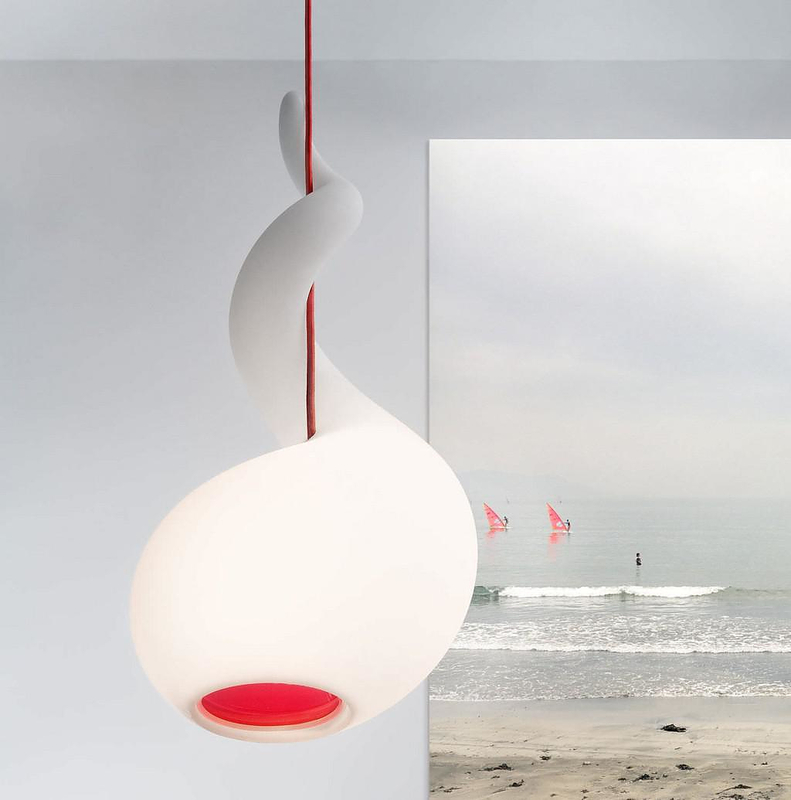 HomeBlogHome DecorAlien Lamp by Constantin Wortmann for Next. 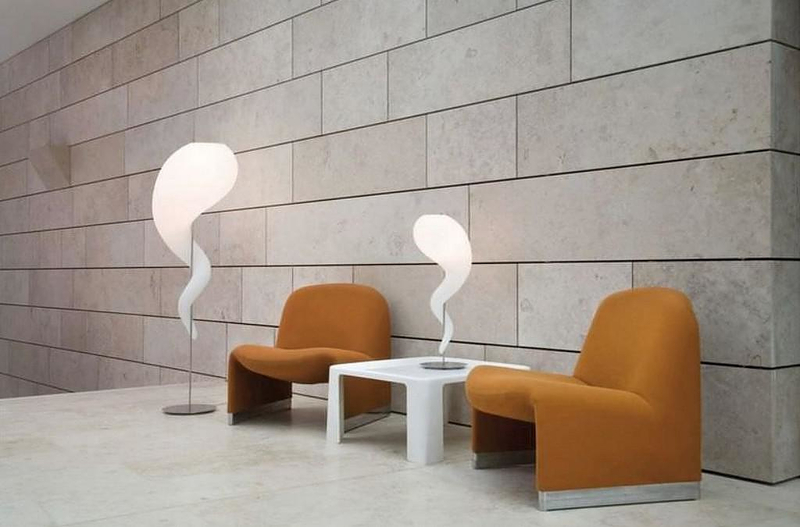 The Alien lamp, designed by Constantin Wortmann of Büro für Form for German manufacturer Next, looks like it has just jumped off a comic book page. Its shape resembles flame or… of course an alien life form. 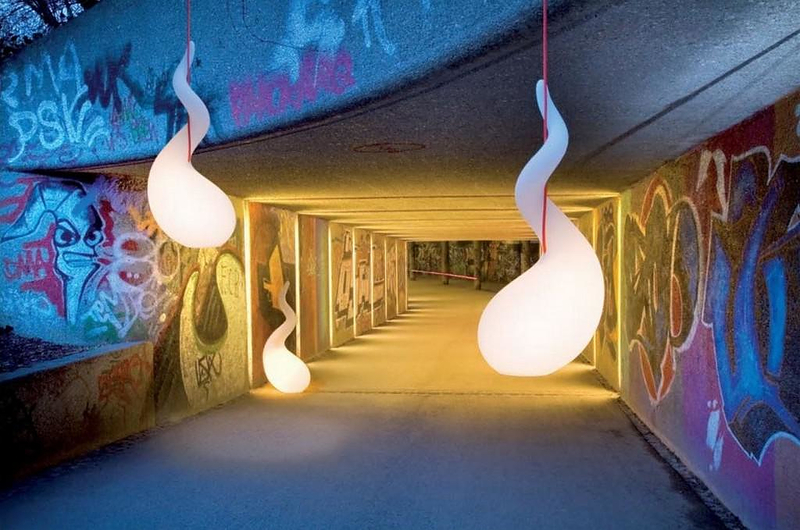 The Alien lamp looks as if it tries to climb down its cable rope by wrapping its tail around it. 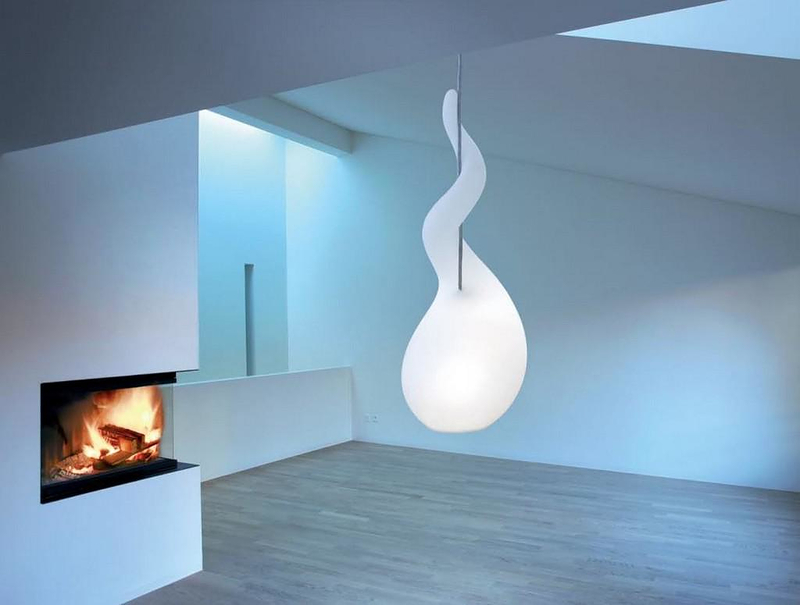 It is a light and bright ceiling lamp diffusing a warm white light. 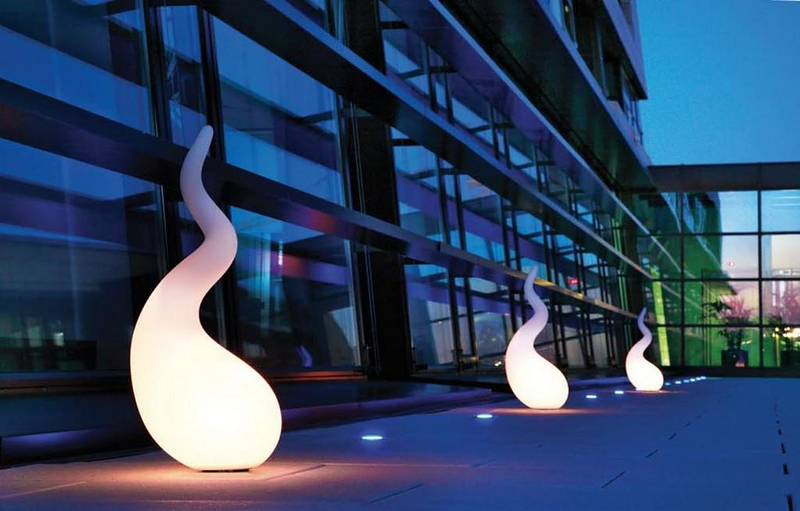 Its presence will definitely add to your room a futuristic element that will impress your guests. 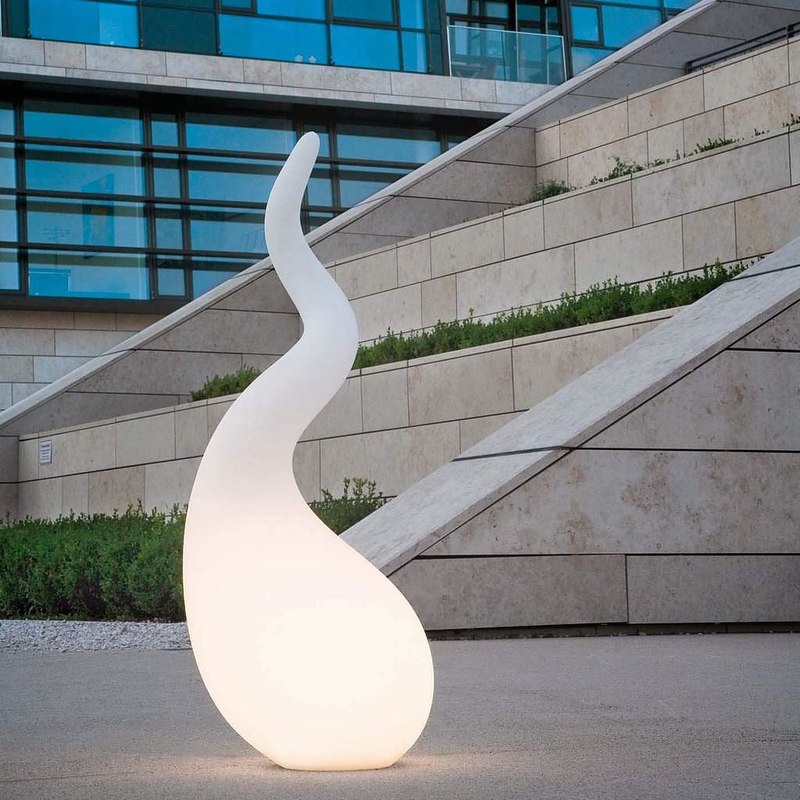 The Alien lamp is also available in table, floor and outdoor versions, looking like a flame on a base or like climbing up a metal rail. Constantin Wortmann is one of the two co-founders of design studio Büro für Form and the only one remaining today, after Benjamin Hopf went on a separate way. 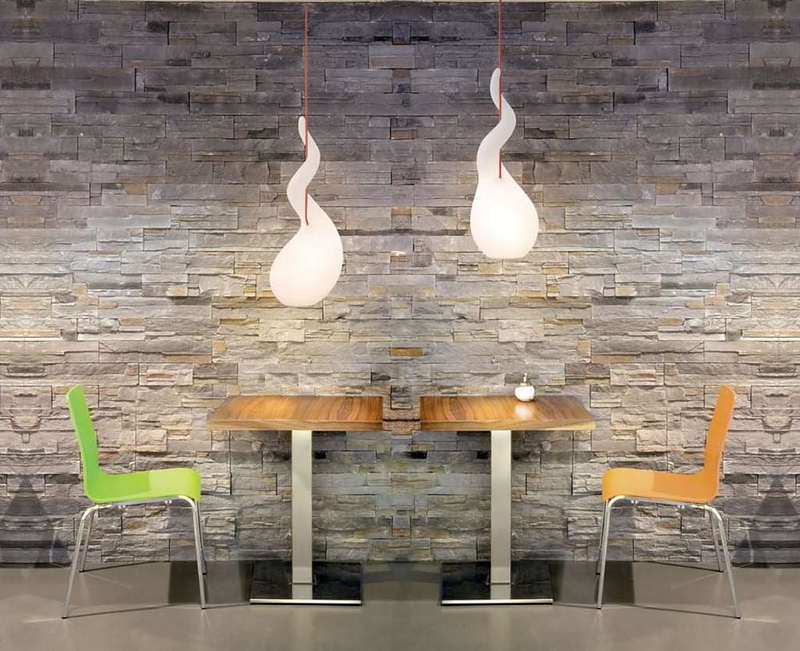 Büro für Form is a multi-awarded studio with a wide range of projects varying from industrial product design to interior decoration. 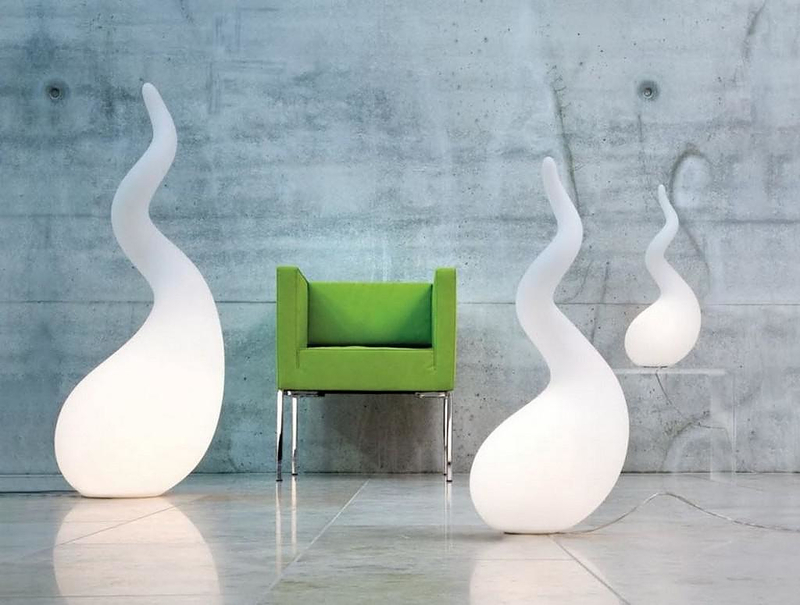 The Alien lamp is one of the many successful projects that Next realized in collaboration Büro für Form.